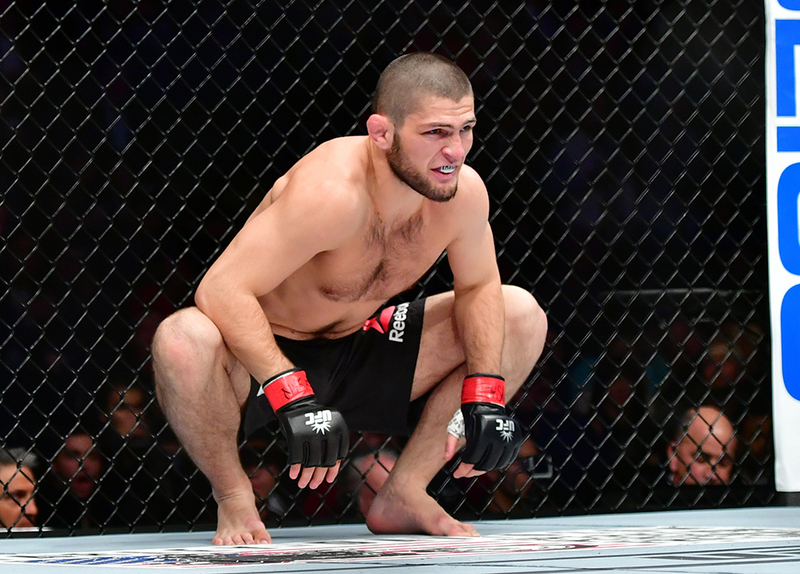 Khabib Nurmagomedov has put aside his rivalry with Conor McGregor to reach out to the troubled UFC star. The de facto lightweight champion also reiterated his ambition to fight McGregor in the Octagon. Speaking honestly about McGregor’s public outburst at the beginning of the final UFC 223 press conference, Khabib said he hoped his rival could fix his problems. Unfortunately, right now, McGregor is too busy fighting a legal battle to worry about his career. He appeared in court on Friday, April 6, and was ordered to return on June 14. To be honest, I hope he’s going to fix his problems. And me and him will have to fix our problem. Inside the cage or outside, it doesn’t matter. We have to fix this. Thank you. 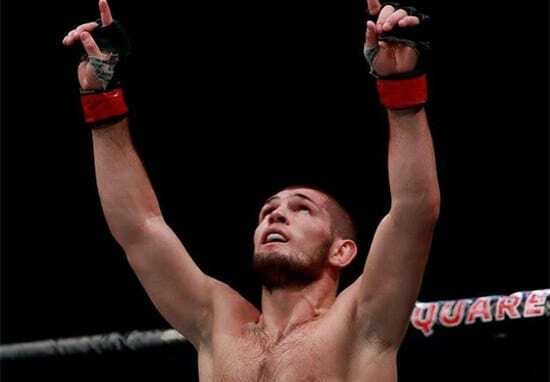 The Notorious did not enter his plea but was charged with assault and criminal mischief after he, along with a group, allegedly vandalised a bus owned by Nurmagomedov. The incident occurred at Brooklyn’s Barclays Center, where the build up to UFC 223, headlined by Khabib Nurmagomedov and Max Holloway, was taking place. Despite UFC President Dana White saying he wouldn’t attend the event, McGregor crashed the conference with an entourage, allegedly attacking the bus and injuring fellow fighter Michael Chiesa. 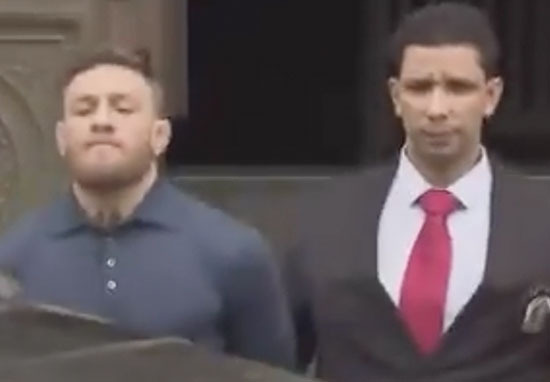 Following the incident, McGregor went on the run, but eventually turned himself into police custody at 21:00 local time on Thursday, April 5. The organisation deems today’s disruption completely unacceptable and is currently working on the consequences that will follow. Meanwhile speaking to ESPN‘s Brett Okamoto shortly before McGregor turned himself into the police, Dana White condemned the Irish star. This was a really bad career move for him. Before adding people are going to be disgusted by his behaviour and he’ll struggle to find opponents following the incident. Listen, if you don’t like Khabib then fight him. You can do it legally. This fight is happening Saturday we could have done it. You could have done it within the rules of fighting. But you want to grab 30 friends and come down here and do what you did today. It’s disgusting. I don’t know if he’s on drugs or whatever his deal is. This is a guy who just had a baby. 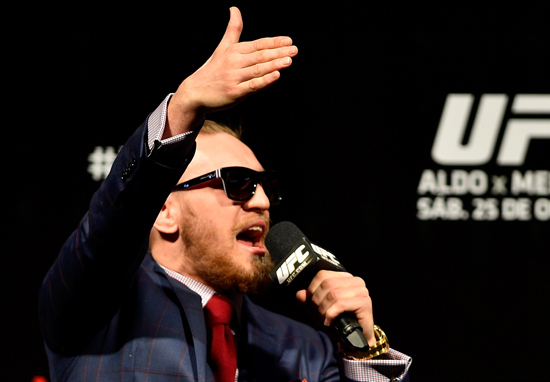 McGregor has been released on $50,000 bail and could face seven years in prison as a result of the assault charge. It’s also been reported he’ll have to pay for damages incurred during the incident, which led to the cancellation of three fights. 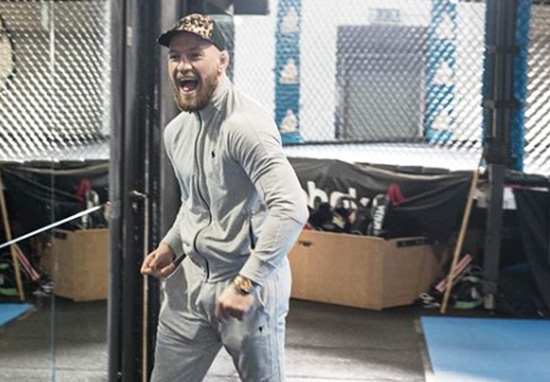 Ray Borg v Brandon Moreno, Chiesa v Anthony Pettis, and Alex Caceres v Lobov were all called off following McGregor’s outburst. It’s alleged the motive for the attack was an altercation between Nurmagomedov and Artem Lobov earlier this week – Lobov is McGregor’s training partner. This was then compounded by Dana White’s announcement how the winner of the Nurmagomedov v Holloway fight would receive the UFC 155lb belt, stripping McGregor of his lightweight title in the process.